Dice plantain into 3/4-inch pieces. Then in a deep fryer, fry the plantains until deep golden brown. Remove plantains to paper towels and set aside. Heat the oil in a large frying pan, add the diced onions, pepper, and chopped garlic. Cook until the onions are soft. Add the oregano, ground cumin, and cilantro. Let cook for 2 minutes. 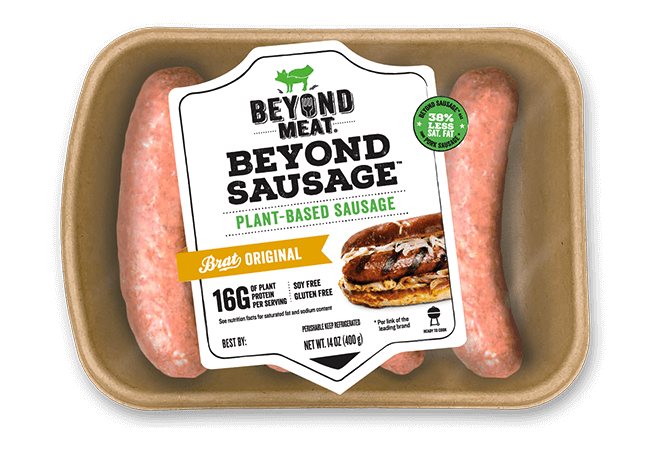 Remove the skin from the beyond meat brat sausage and discard. Add Sausage to the pan with other ingredients. Stir and cook until the filling cooked. Add plantains and mix in gently. Season with salt and pepper. Spoon about 1 ½ tbsp. Of the beyond meat filling on the center of each empanada disc. Fold the empanada discs in half to form a half moon and gently seal the edges with your fingers. Then twist and fold the edges of the empanadas with your fingers. 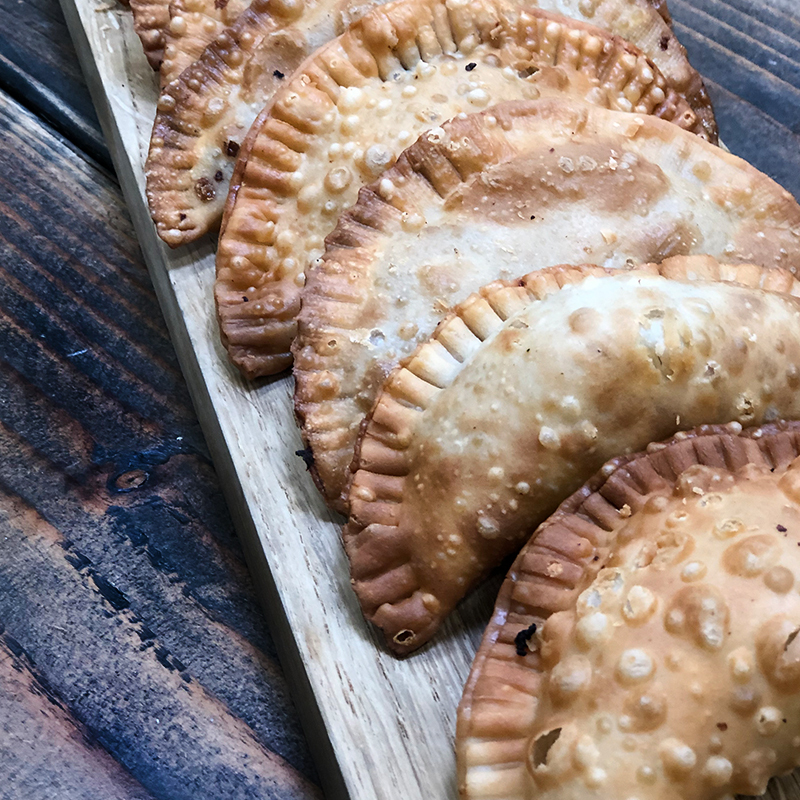 Deep fry empanadas at 350°f until golden brown. Transfer to paper towels.